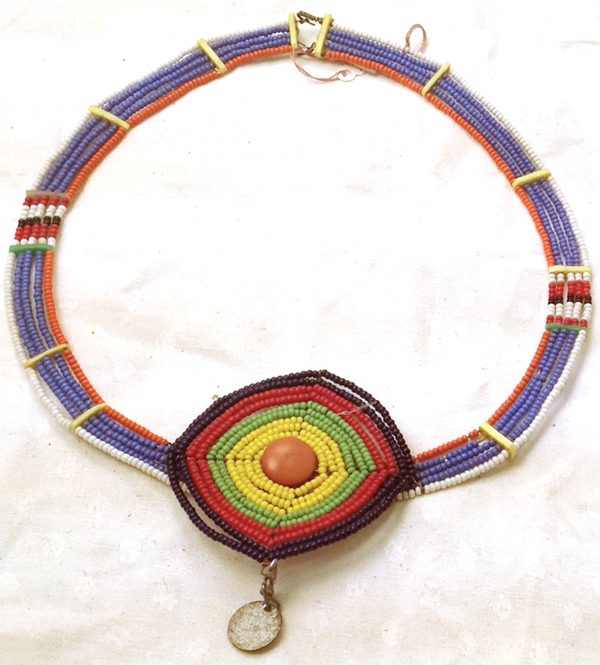 Kenya Maasai small collar, beads on wire with circular motif and pink button in centre. 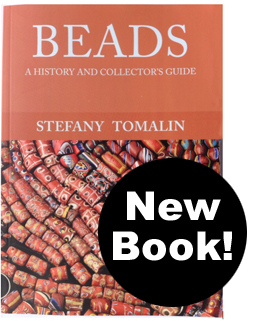 Please contact me via my Contact Page with details of the items you wish to buy. You will be emailed an Invoice.